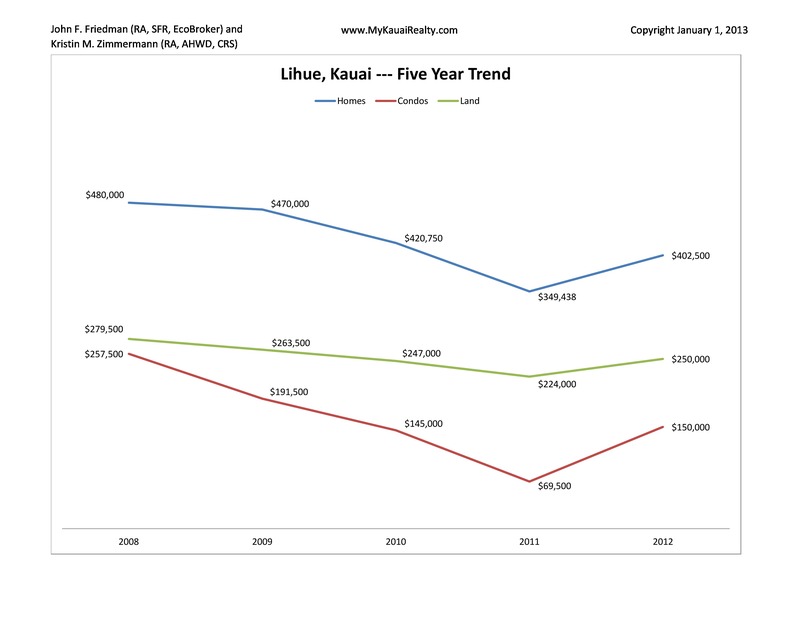 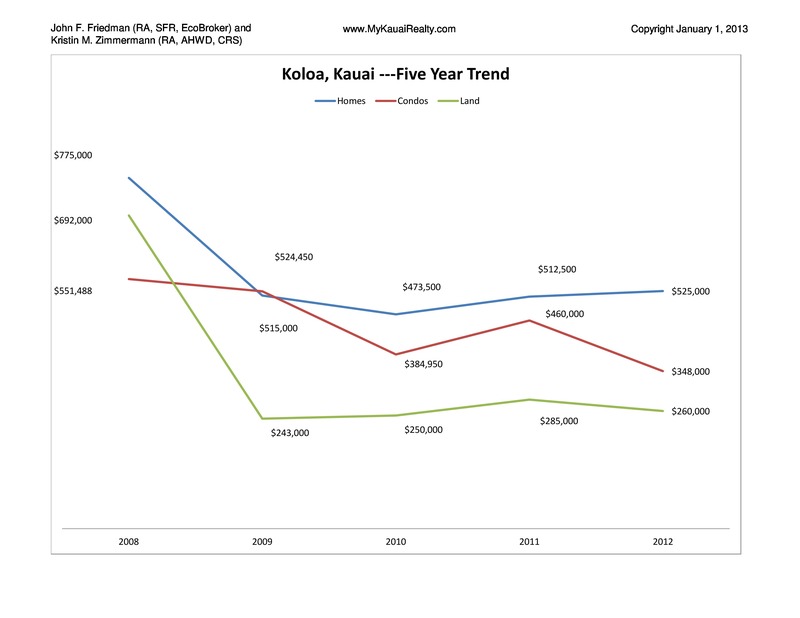 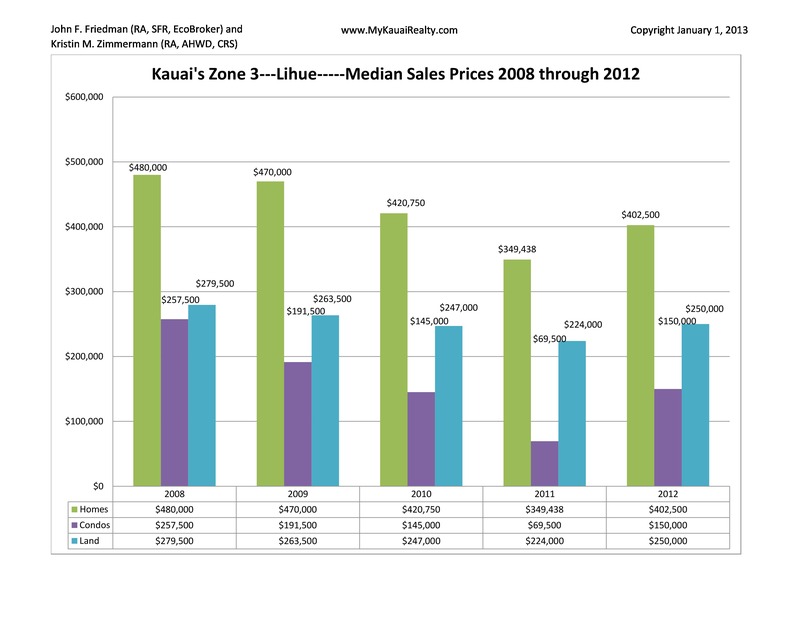 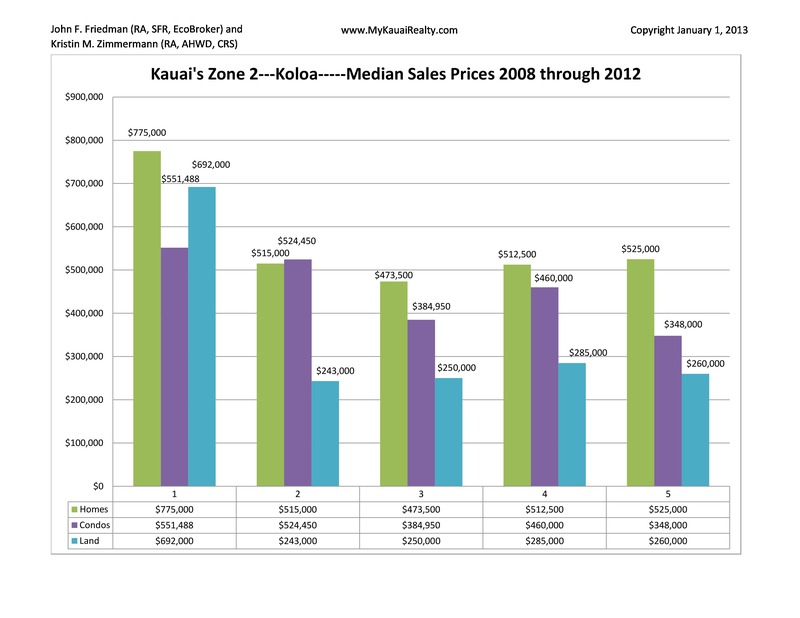 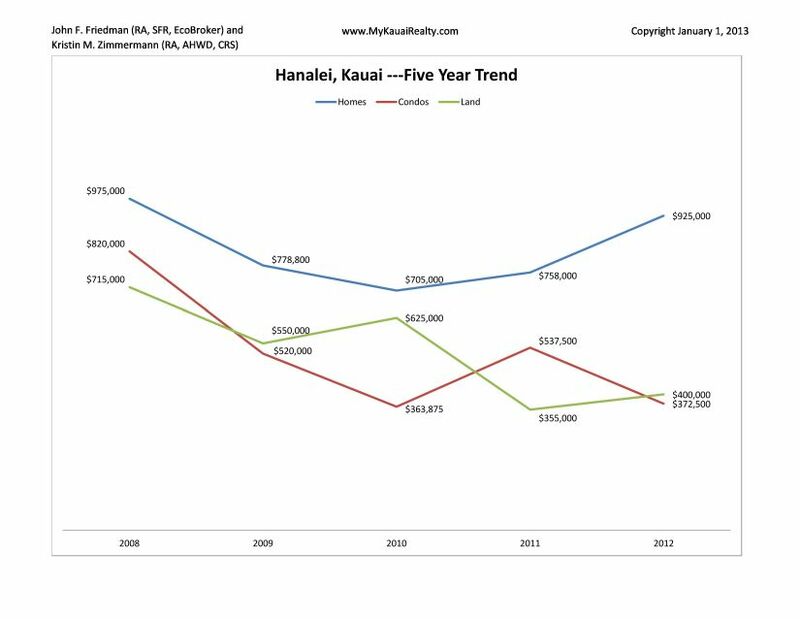 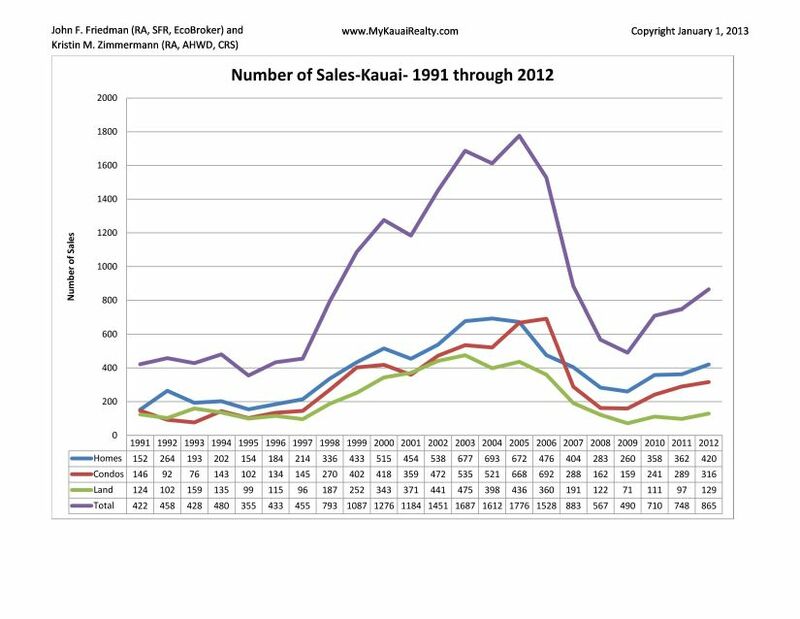 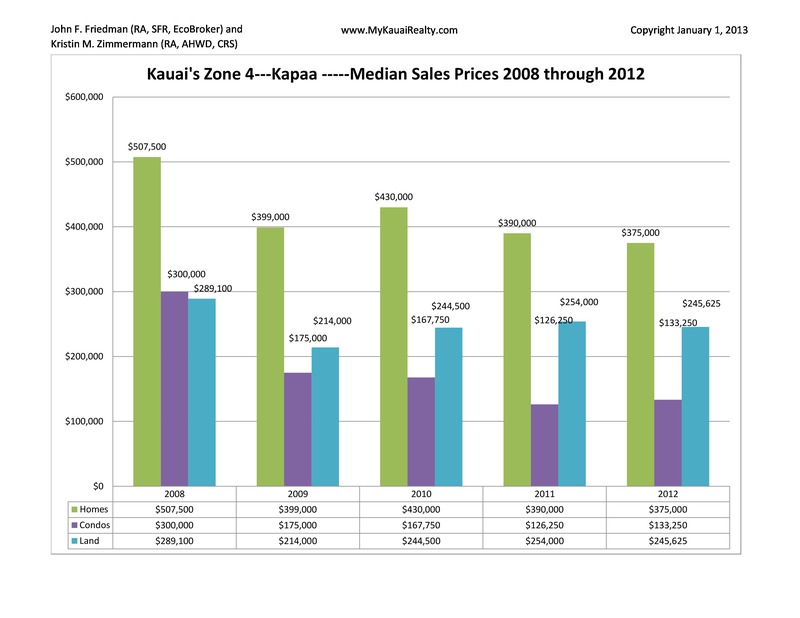 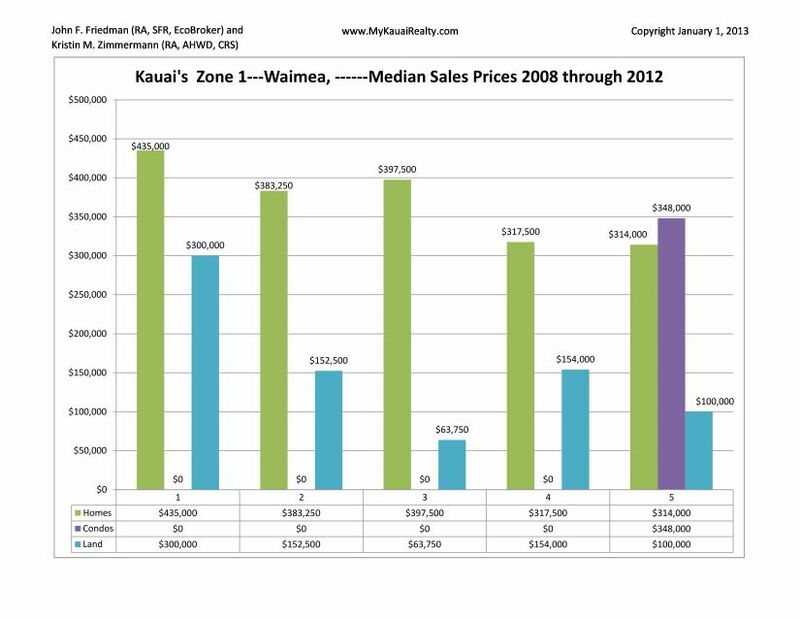 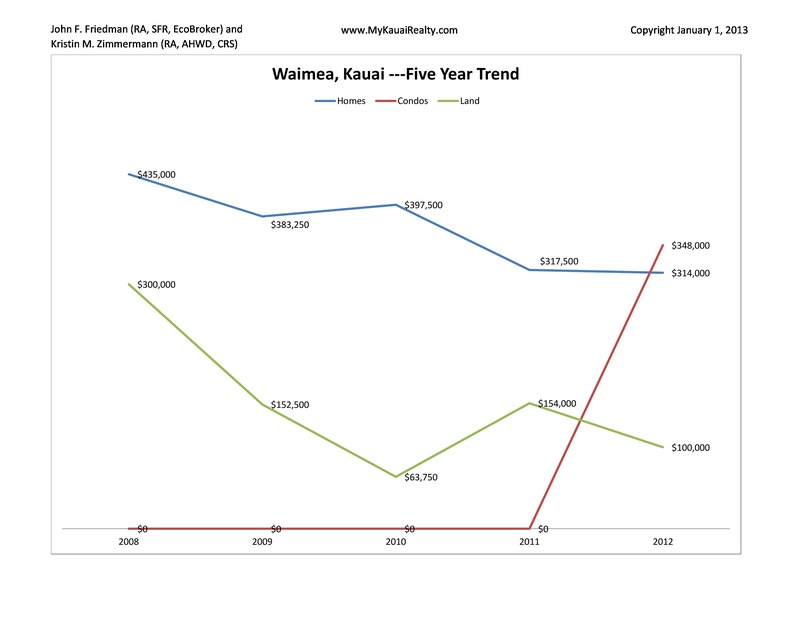 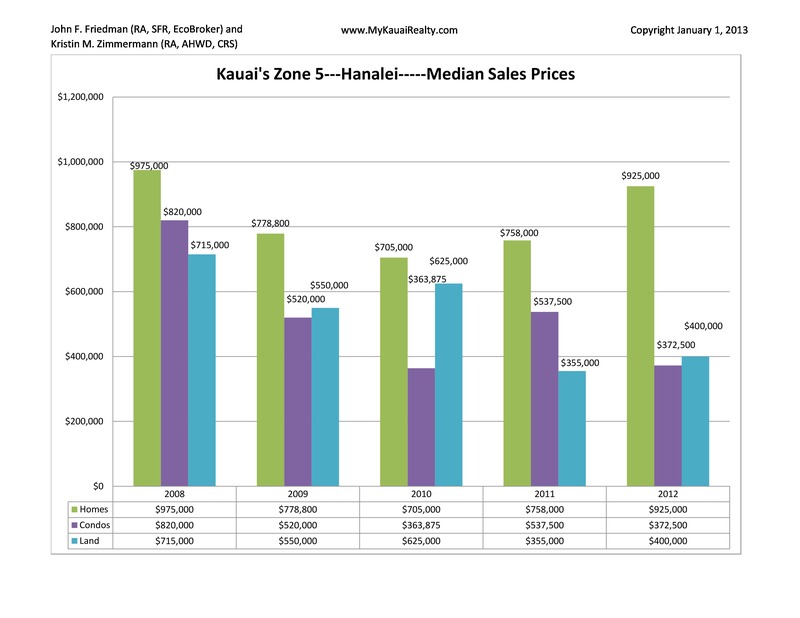 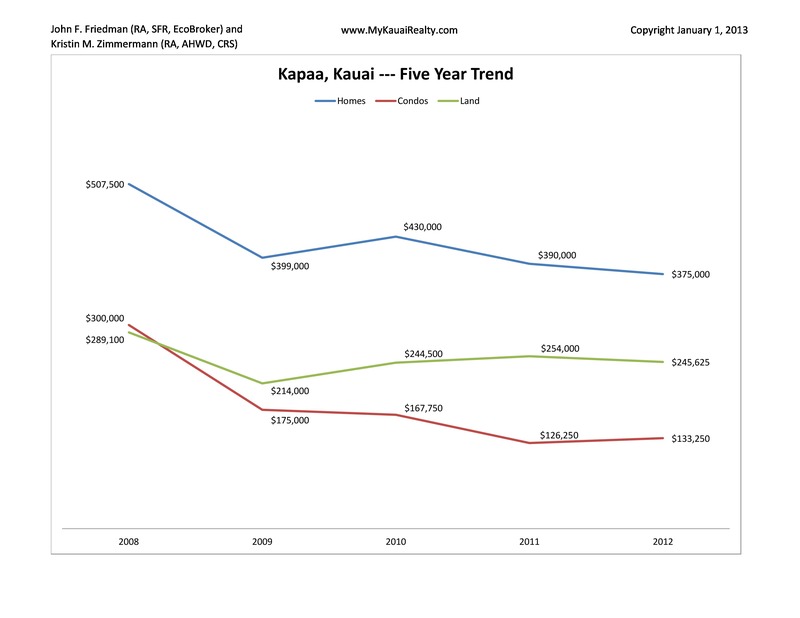 Kauai's Market is constantly shifting. 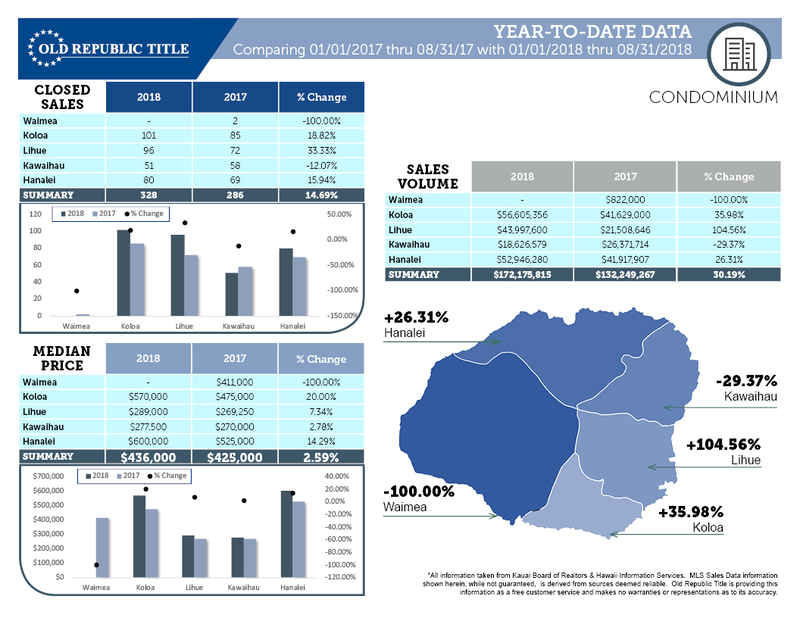 In our effort to better inform you, whether a you are a buyer or seller, we are providing a number of relevant sources to reference. 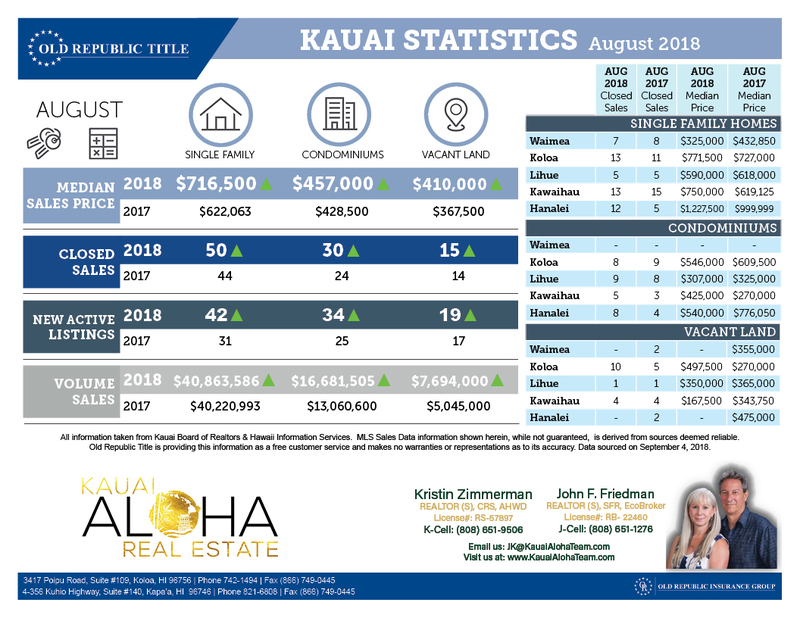 Below you will find an array of graphs and market statistic spreadsheets that may help you visualize where we are in the real estate cycle. 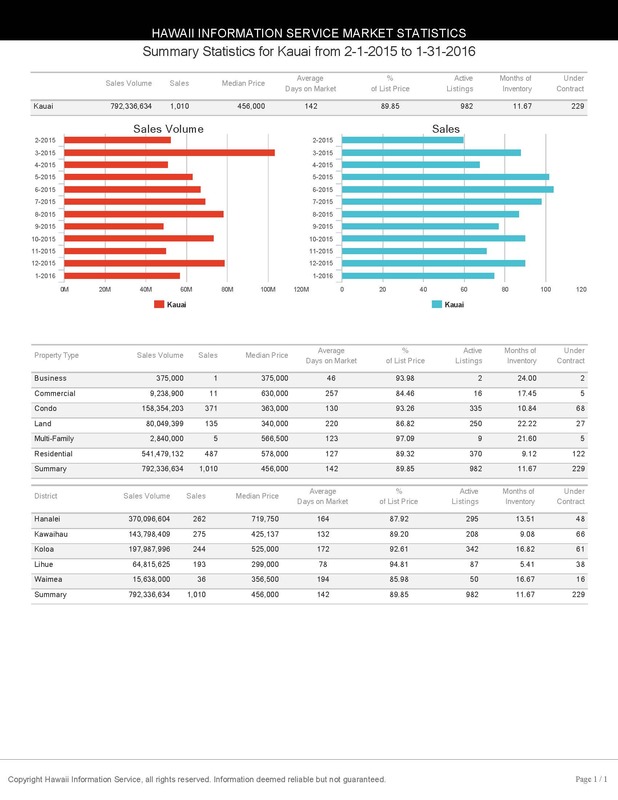 You can access a full size, downloadable and printable PDF version by simply clicking on the chart or spreadsheet you would like to review. If you would like to see a full listing of all available, downloadable and print ready PDF's see below.